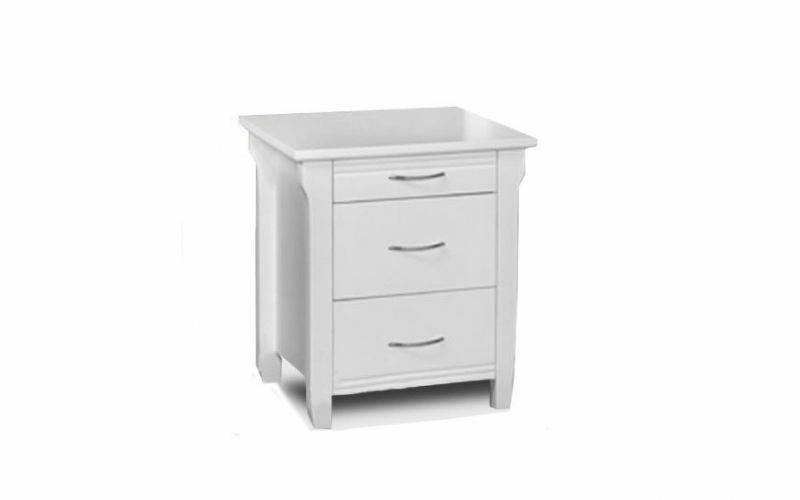 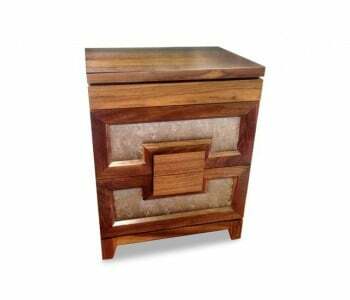 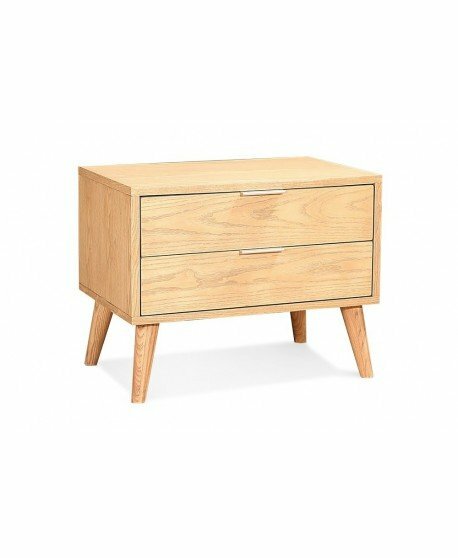 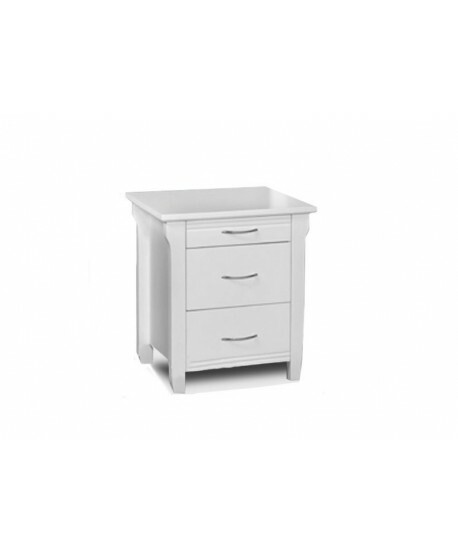 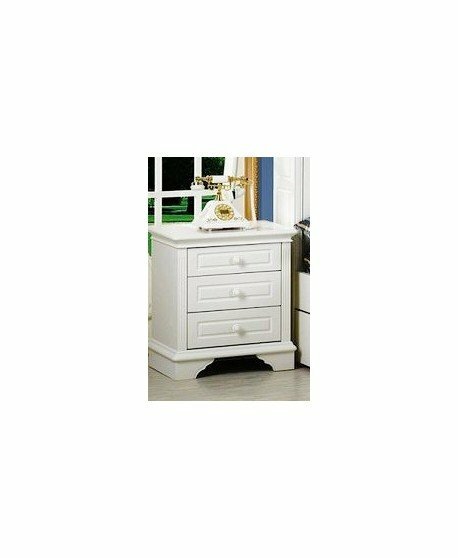 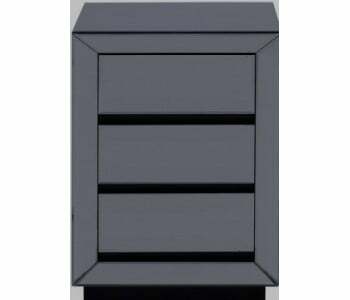 The Romany Timber Bedside caters forall ages, genders and tastes with its classic rectangular design. 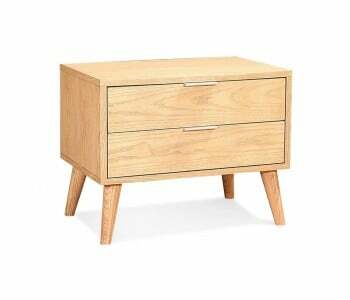 Pair it with your timber bed frame for a simple yet distinctive feature in any modern room and living space. 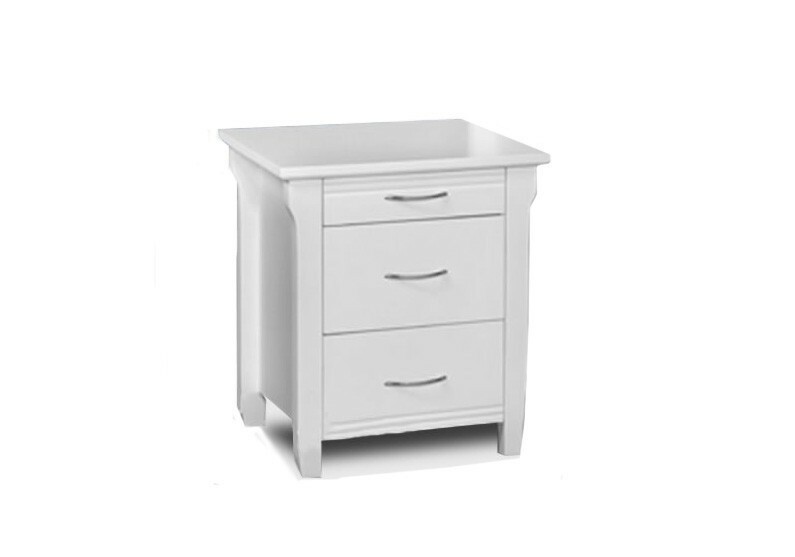 Available in white or aged oak, the Romany is part of a multiple suite option including bed and storage options.